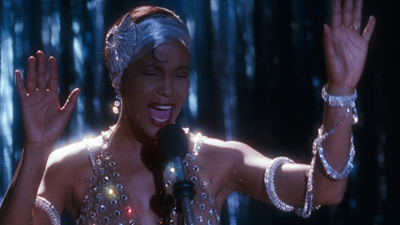 The Bodyguard was the late Whitney's Houston first film, and world-wide success. The film's success was topped only by that of its wildly popular soundtrack. Kevin Costner shines, saving and protecting the hopeless damsel in distress. You may have loved to belt out I Will Always Love You in the shower (go on, admit it....) but how well do you know the movie The Bodyguard?